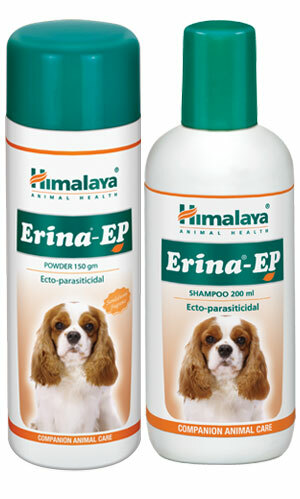 Controls ectoparasites (external parasites) like ticks, fleas and lice in pets. Antimicrobial and antifungal actions prevent skin infections and improve the overall condition of the skin. Wet the pet’s body thoroughly with water. Apply the required quantity of shampoo and rub thoroughly into the hair root to obtain a lather. Leave the lather on the body for ten to fifteen minutes and wash with water. Pat dry with towel and brush the coat when dry, or use as directed by the veterinarian.